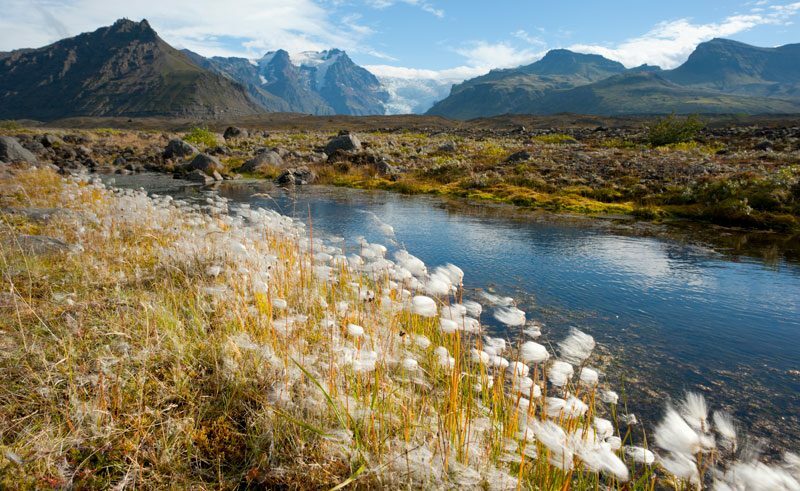 Also known as the ‘beautiful south’ – this region is dominated by the vast Vatnajokull icecap and many a glacier spilling out over the land. 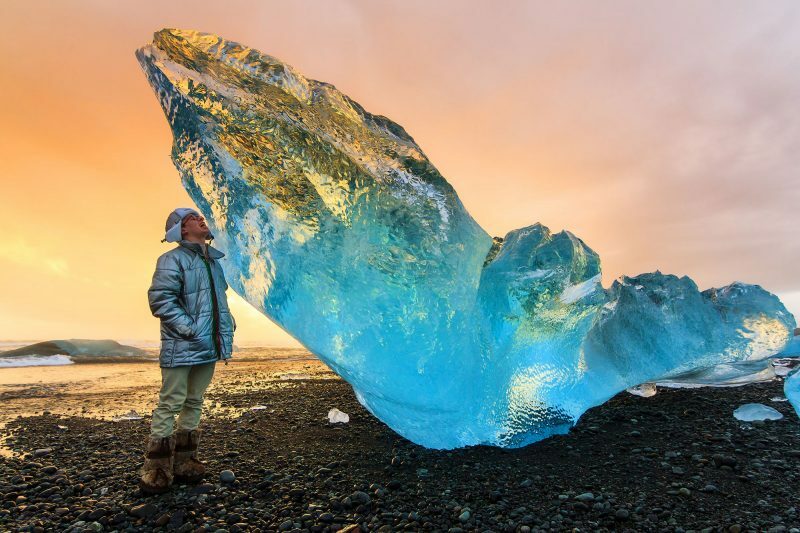 This region offers a wealth of incredible sights including the surreal glacial lagoon at Jokulsarlon. On this self drive you can immerse yourself in picture-perfect Iceland. 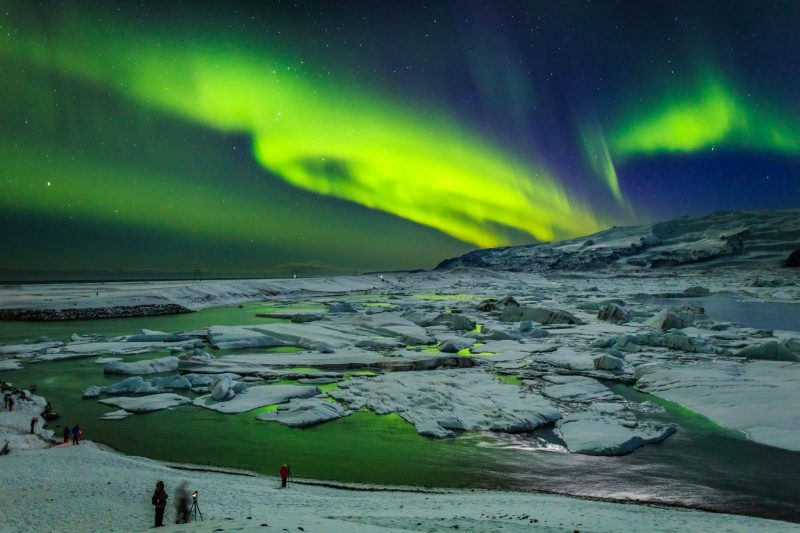 On this small group tour, experience a wealth of Iceland's spectacular natural wonders. Travelling in the south east region of Iceland is a great adventure. Enjoy hiking in the national parks, stop and admire beautiful waterfalls, gaze in awe at the stunning scenery and get up close to glaciers and volcanoes. In the winter months there is the added excitement of watching out for the northern lights and taking a whale watching boat trip. Let an expert guide show you around and meet like-minded people on one of our escorted tours that take in the best of the south east. Alternatively, a popular way to explore the area is by self drive. 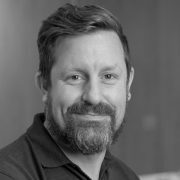 We will sort out all aspects of the trip for you and help you every step of the way. You’ll also have access to our exclusive iDiscover app. 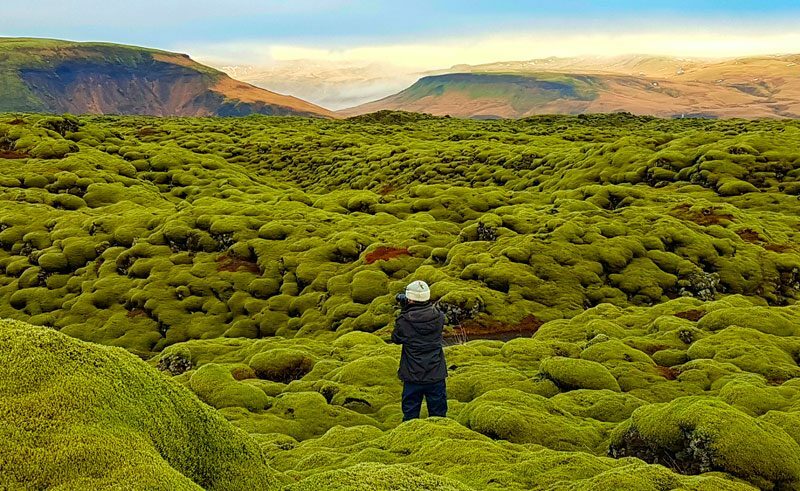 With an area of 12,000 sq km, this is Europe’s largest national park, encompassing some of Iceland’s most outstanding and diverse areas of natural beauty as well as the island’s largest ice cap. About a dozen glaciers spill down from its icy domed plateau to a vast flood plain formed by volcanic debris from successive sub-glacial eruptions. The glacier snouts of Svinafellsjokull and Flaajokull can be approached with care by road but to walk on the ice you’ll need proper equipment, for safety reasons. Road 1 winds along the base of Vatnajokull; in our view one of the most scenic drives in Iceland. Allow plenty of time as you’ll want to stop time and again for yet another photo opportunity! The island’s most popular wilderness area – 1,600 sq km of exceptional natural beauty, offering adventurous glacier excursions as well as easy walks on terra firma. Take a short hike to the snout of the glacier or visit enchanting Svartifoss. This waterfall emerges through the trees and is set in its own little canyon of black basalt columns, a wonderful backdrop to the narrow curtain of water which plunges into a deep, dark pool. It is easy to imagine this as a place of ‘otherworldly’ beings. To the east of Skaftafell, is Jokulsarlon, where enormous icebergs calve off the Breidamerkurjokull glacier tongue as it retreats, falling into one of Iceland’s deepest lakes. In white and various hues of blue, some layered with black and grey scree, the icebergs can be photographed from the shoreline and between May and September get even closer to the bergs in an amphibious craft. This amazing lagoon has been the backdrop for such movie characters as Lara Croft, James Bond and Batman and it has also appeared in Top Gear. Don’t forget to cross over the road and head down to the sea as walking amongst icebergs washed up on the black sand beach is not to be missed. Just west of this popular site is Fjallsarlon, where an impressive ice-cliff is the backdrop to a second, smaller lagoon which in the height of summer may be a little less busy. You will find this village (population 300) in a dramatic setting of lofty cliffs, gorges, waterfalls and basalt features. Excursions run from here inland to Laki, a chain of around 100 craters formed in the powerful 1783 eruption, which produced the vast Eldhraun lava flow just west of the village. With a population of around 1,800 Hofn is the only fishing port in the region and one of the most beautifully located of all towns in Iceland. It is an ideal base for glacier excursions and exploring the surrounding area of colourful mountains and abundant bird life. Be sure to visit the excellent Glacier Exhibition. Cruise around Jokulsarlon Glacial Lagoon, one of Iceland's most famous and jaw-dropping landmarks, in an inflatable rib (Zodiac). The design of the boat enables quick and close-up access to the dramatic icebergs which inhabit and characterise the lagoon. Enjoy an awe inspiring adventure up on the Vatnajokull Glacier to visit a natural ice cave. Explore the glacier in a superjeep. 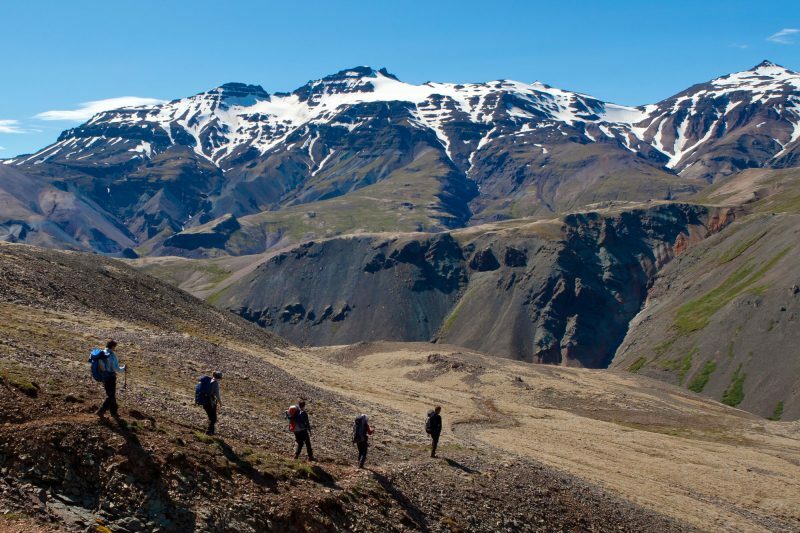 The Hotel Skaftafell makes an ideal stopping off point for excursions into the park, out onto the glacier and to the area's iconic waterfalls. Located a short distance west of Skaftafell, this 3 star hotel has 60 rooms set in the intriguing southeast. This is a popular and charismatic hotel with fantastic panoramic views of its namesake glacier and within easy reach of the region's many places of interest. A comfortable, family-run hotel, named after Laki volcano nearby, which is located close to many of the south east’s natural wonders, including Skaftafell National Park, Jokulsarlon glacier lagoon and Ingólfshöfði nature reserve. Set in a rural location west of Hofn and within easy reach of the Jokulsarlon glacial lagoon, this friendly farm hotel offers a wide selection of well furnished, mostly modern rooms, with private bathrooms. A modern hotel found in the southern Icelandic village of Kirkjubaejarklaustur. This new addition to the Fosshotel group opened in summer 2016, located between Skaftafell and Jokulsarlon Glacier Lagoon it is ideally situated for exploring the wonders of this area. Set in the middle of the harbour town of the same name, this 68-room hotel is within easy walking distance of the town's shops, swimming pool and golf course. This family-friendly guesthouse has magnificent views of the surrounding glaciers and mountains. This family-run guesthouse, west of the fishing town of Hofn in south east Iceland, is open year-round.